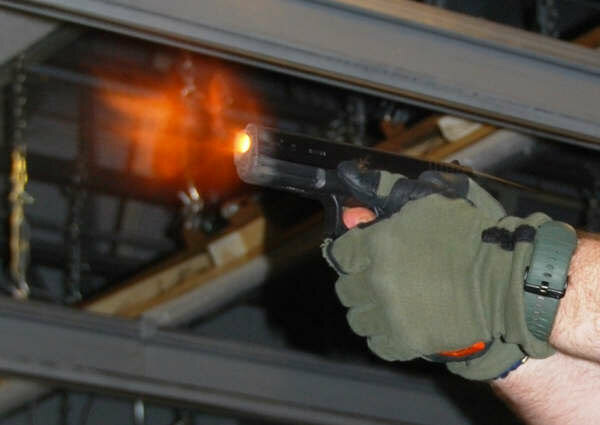 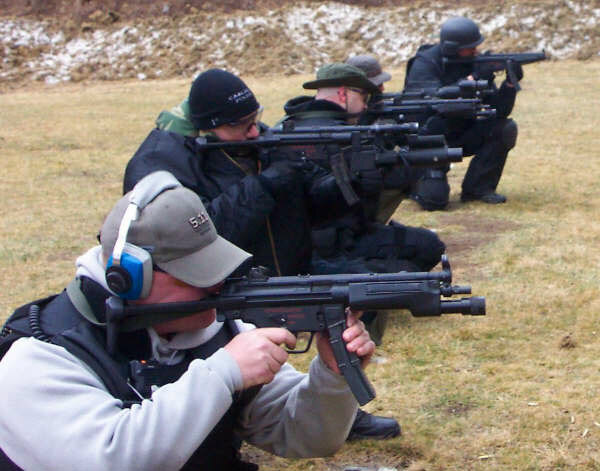 Firearms – MG Tactical Advantage can provide customized firearms training for both long guns and hand guns. Training can be as basic as a qualification course for law enforcement officers and departments to stress courses and advanced weapons training. Contact us with your firearm training needs.